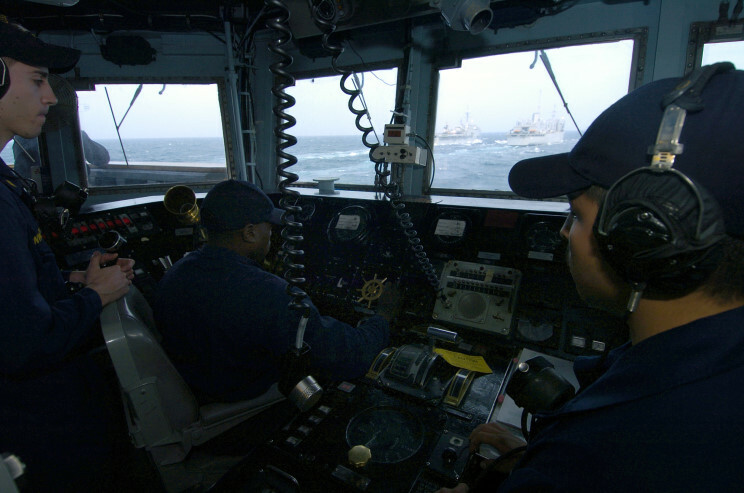 The helm of the USS Thach FFG-43. 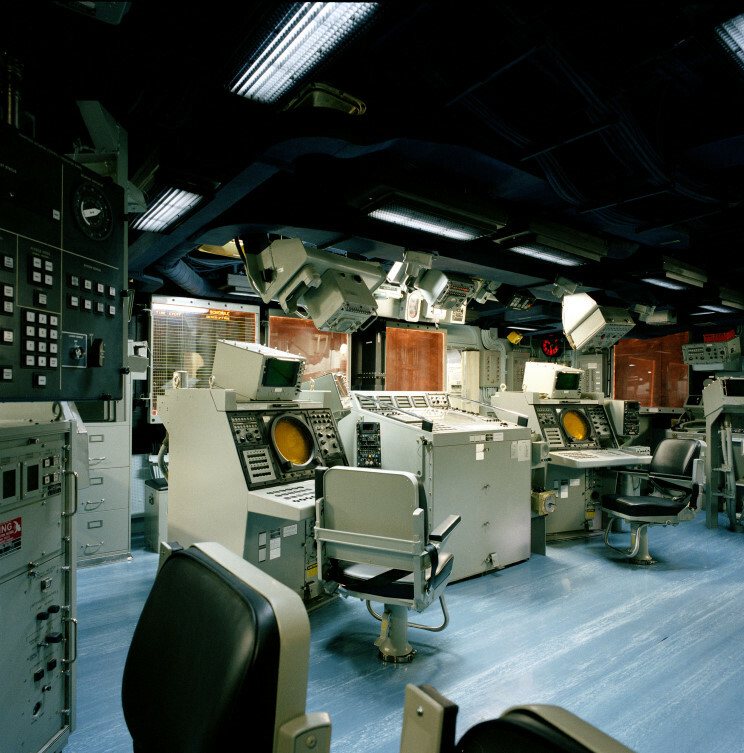 The Combat Information Center (CIC) on the USS Ford FFG-54. 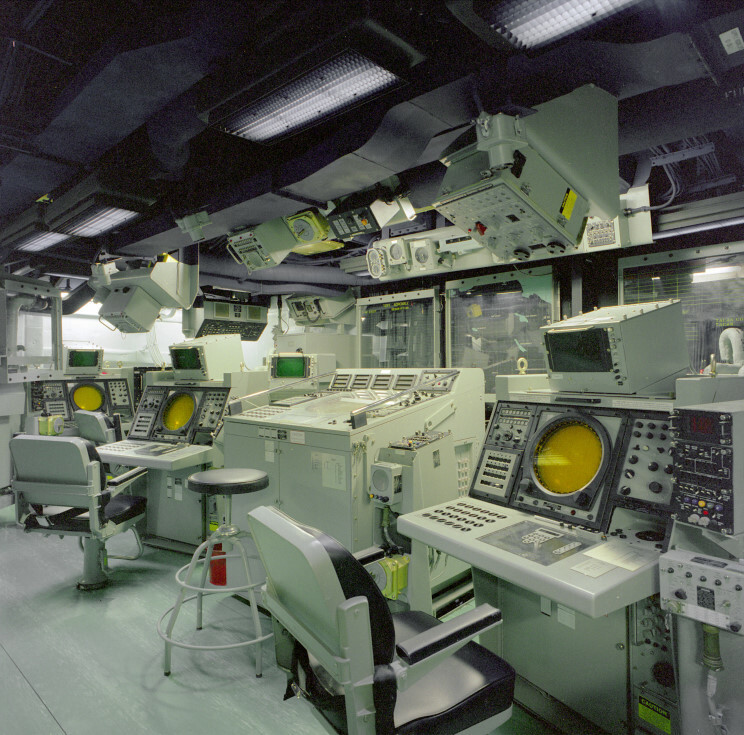 The Combat Information Center (CIC) on the USS Reuben James FFG-57. 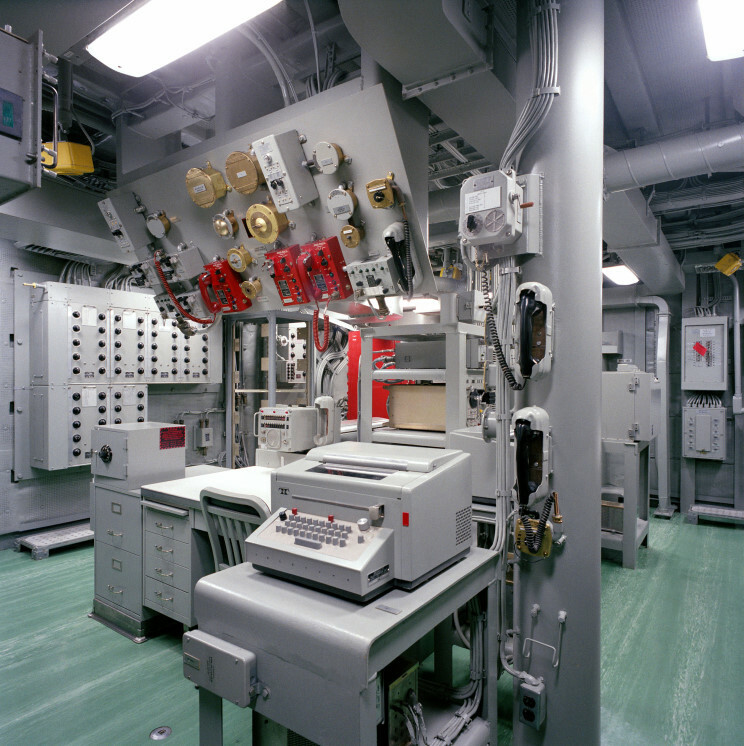 The communication Center on the USS Gary FFG-51. 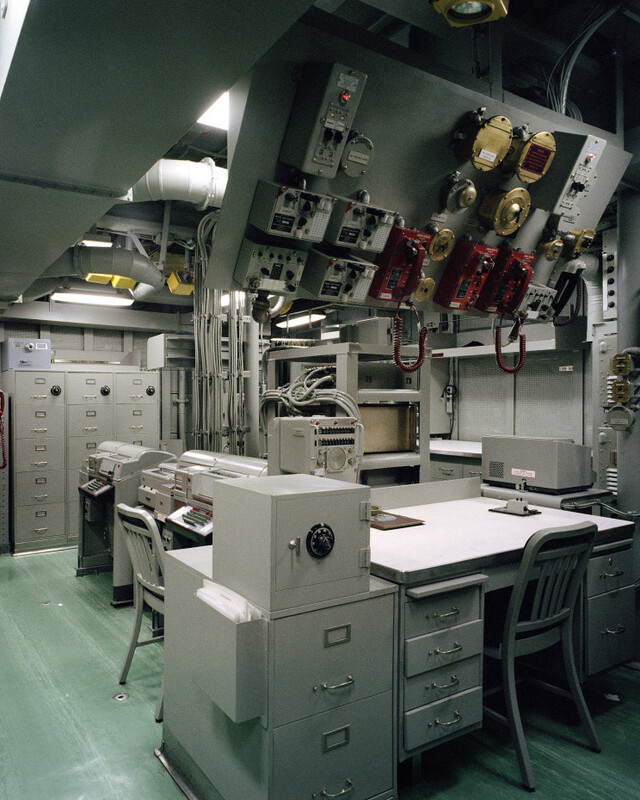 The communication center on the USS Ford FFG-54.